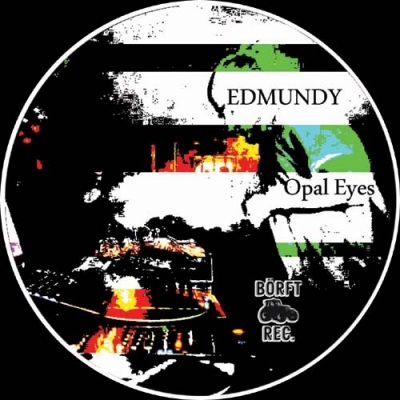 Second vinyl on borft by EDMUNDY. Glamour meets underground. Catchy stuff, good feelings, helicopter sight.